The following information is collated with the aim to better enable our champions and trainers to advocate for Carbon Literacy. Carbon Literacy is an investment that will pay back. If you need to demonstrate how, the following case studies can be utilised as a reference point. 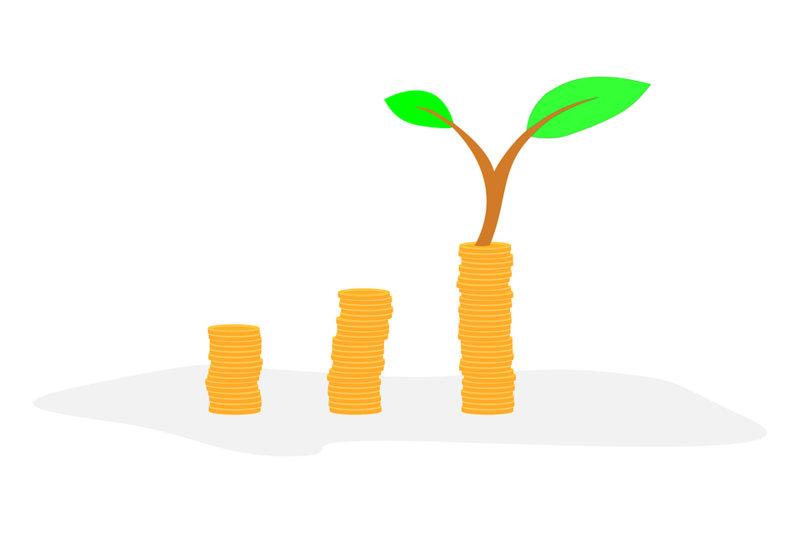 The Carbon Trust estimates that in the UK there is a £300 million savings opportunity in encouraging employees to adopt greener behaviours, resulting in a saving of 6 million tonnes of carbon. Many organisations underestimate just how much waste costs – it could be as high as 4%of turnovers. Systematic action could save between £400 and £1,000/year for every employee. With the right measures, waste costs can easily be reduced to only 1% of turnover – often with little or no investment. Plan A launched 12 years ago and has since helped redefine the role of business in society. It has delivered 296 stretching eco and ethical commitments won 240 awards and saved over £750 million in costs through efficiencies such as using less energy, fewer transport miles and reducing packaging. M&S achieved zero waste to landfill from all stores, offices and warehouses and, in doing so, it saved £4.6m. It also cut its paper usage by over 25% through best practice and investment in IT saving £2.6m. Its biggest store, Cheshire Oaks, has an 80,000-litre rainwater tank and 70% of the store’s heating comes from a biomass boiler and heat reclamation resulting in lower water and heating costs. Sony launched a green workplace certification programme as part of their Road to Zero environmental goal to encourage employees to make sustainable behavioural changes in their office spaces. In the pilot phase of the programme, the company says it made an average saving per participant of $85, with less than a $20 investment, making that a four times return on investment in year one. At scale, the program could lead to approximately $300,000 in savings among office employees just in direct, measurable resource costs (source). The University of Sheffield decided to pilot a Labs Switch Off campaign to save carbon across the University. Targeting laboratories in twelve buildings, the University estimates that in 2012/13 there were almost 2,000 people reached by campaign teams and that a drive to encourage staff to switch lights off when leaving a room has potentially saved over 200 tonnes of CO2 and over £30,000 a year. Over half of all University departments now have a staff volunteer or volunteers helping to green their workplace. Reduced corporate energy bills, transport costs and carbon tax. Increase in customer loyalty and retention. Increase in employee morale, satisfaction and productivity. Enhanced company image and credibility. Up-to-date knowledge and information for your staff.